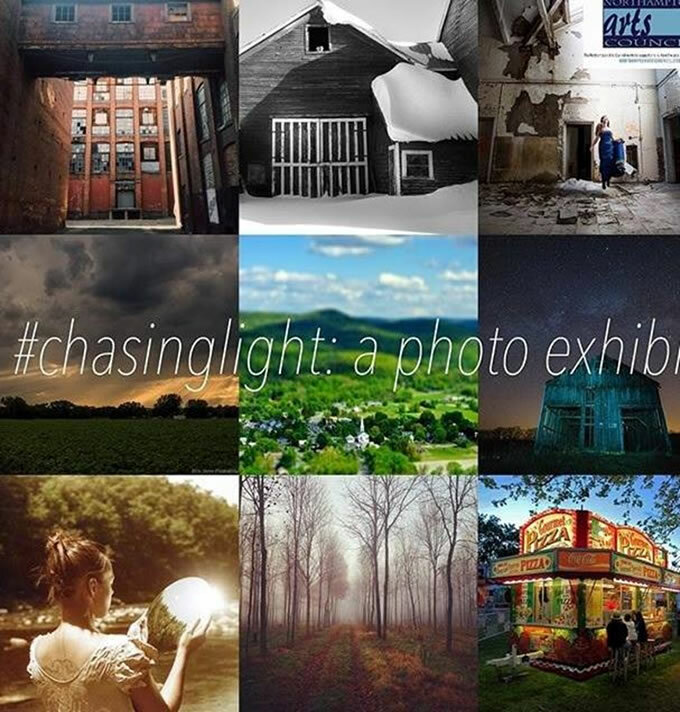 This showing brings together photos from the @igers413 Instagram community who found inspiration in the theme #chasinglight. All photos were taken within the 413 area code’s boundaries. A variety of local photographers are featured, all who have found a common connection through Instagram and daily life within the region. This is the premier show of traveling exhibition that will also be featured at venues such as The Green Bean, Living Arts Studio, GoBerry in Northampton, MA and Mt. Tom’s Ice Cream in Easthampton, MA.